Bristol Damask Tan/ Ivory Area Rug - 5'x7'6"
Bristol Damask Ivory/ Pink Area Rug - 5'x7'6"
Dimensions 90.0 In. X 60.0 In. X 0.25 In. 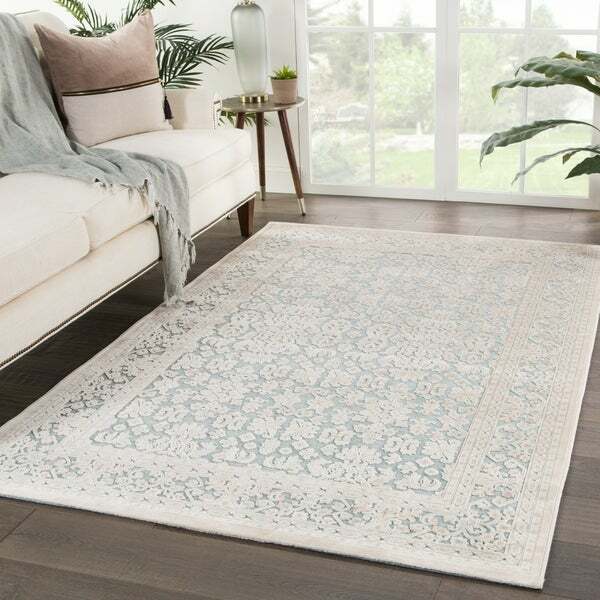 Lise Damask Blue/ Ivory Area Rug - 5'x7'6"
Margot Damask Silver/ Cream Area Rug - 5'x7'6"